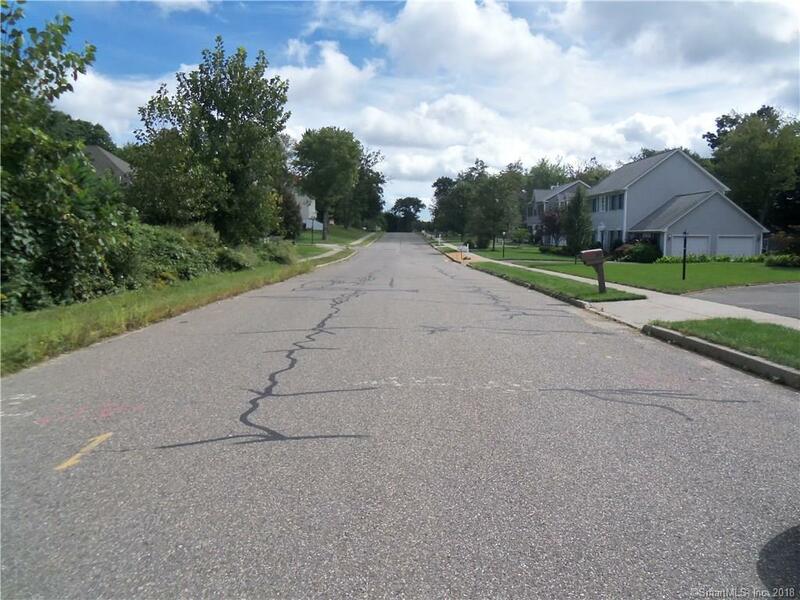 LOT #55 Established homes in this subdivision, City water, city sewer and gas available. 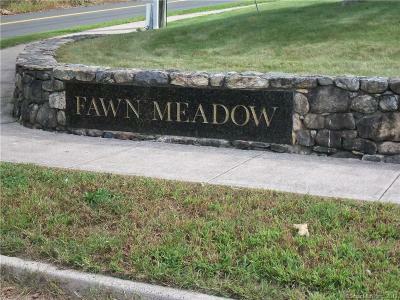 Level lot in prestigious Fawn Meadow Drive. Community with soccer field and hiking trails. 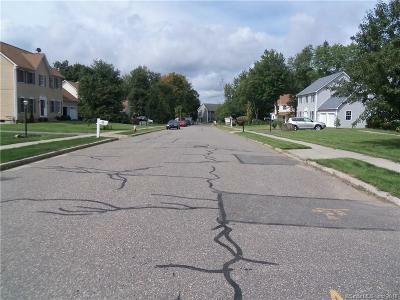 Streets with sidewalks. 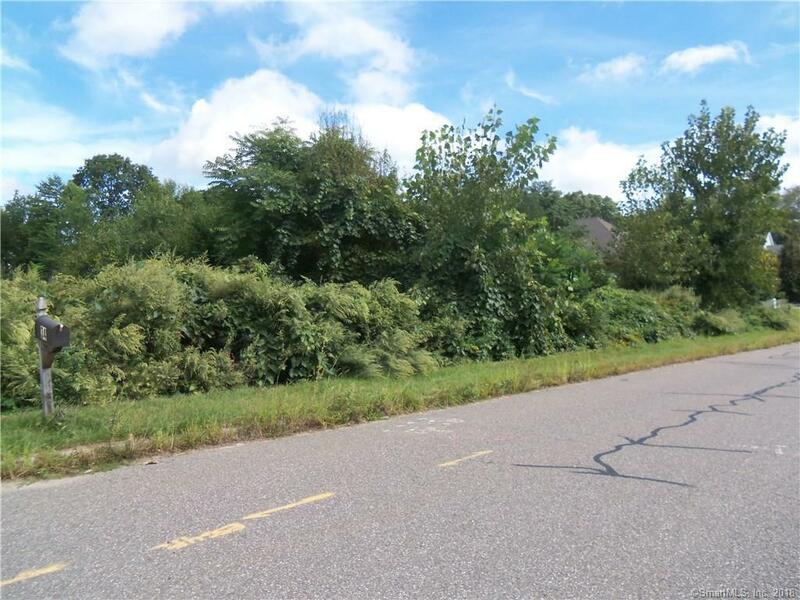 The perfect setting to build your dream home! 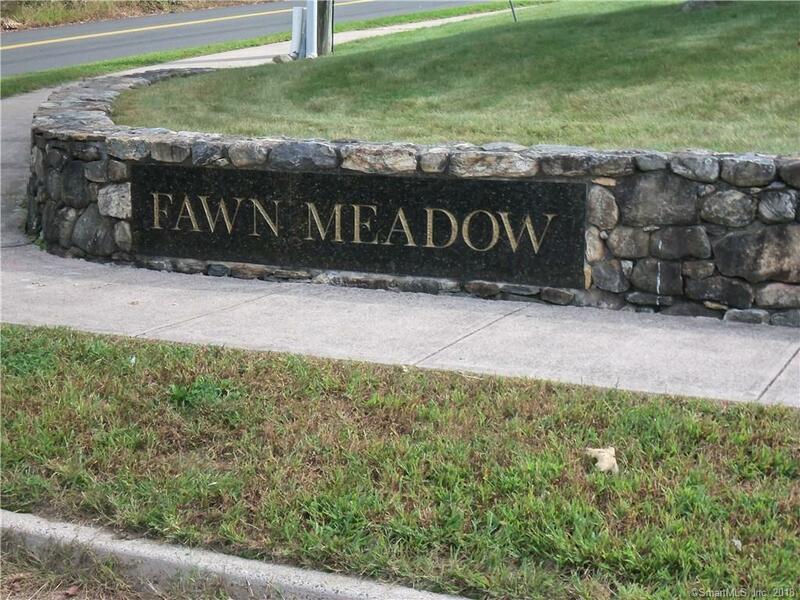 Just a couple of miles from Rte 8 and 68 for easy commuting.